Cleaning Services | Austin, TX - U EVEN CLEAN BRO? U EVEN CLEAN BRO? serves clients in Austin, Texas, and the surrounding areas. 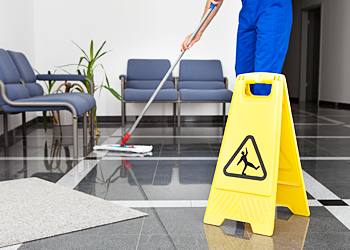 We offer the highest quality cleaning services at the most affordable prices. 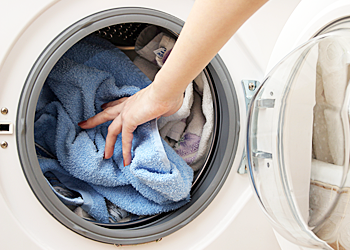 Our conscientious team of cleaners meets every client's individual needs. We use top-of-the-line cleaning products and modern equipment to provide the cleanliness you deserve in your home or office. When sending us a cleaning request, please include as many details as possible in the description field. 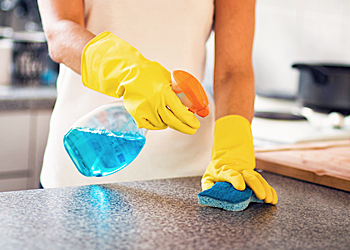 Tell us about your living space and the cleaning services you would like performed, and don't forget to include the date (or dates) on which you would like the cleaning carried out. We respond to daytime emails within five hours. Experienced maids perform all services. We established our company after working in the cleaning industry for more than five years; everyone on our staff has been with us for at least three years. Your satisfaction is guaranteed. We perform a walk-through with you, and we won't leave until you're satisfied. If you can't be there, we'll provide pictures of the work we completed.